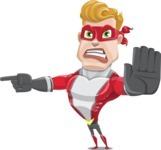 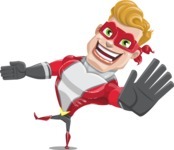 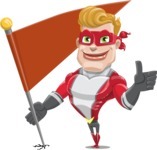 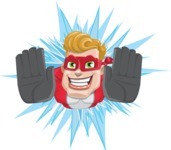 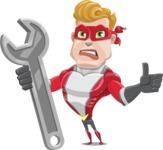 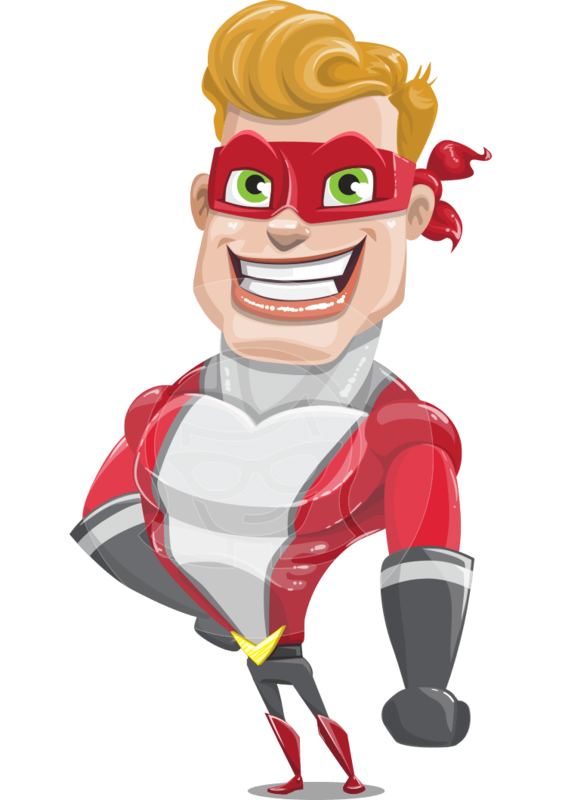 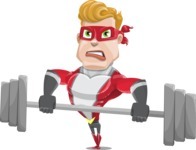 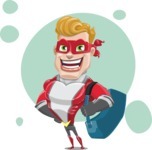 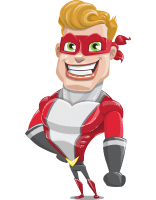 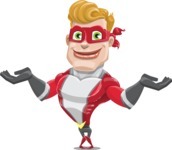 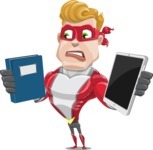 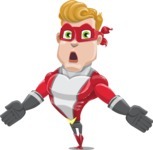 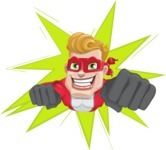 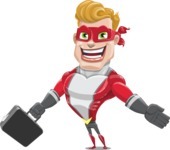 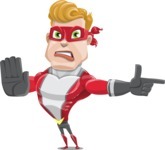 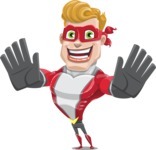 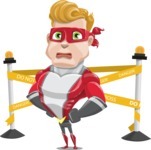 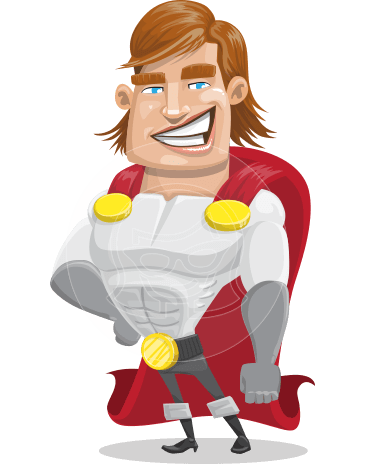 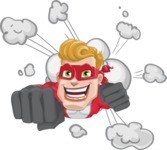 A strong and attractive male cartoon character smashes through walls to power up your projects. 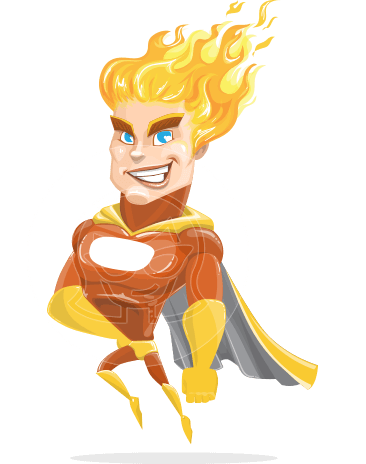 His unlimited powers make him perfect for any kind of project and he will make sure to nail the attention of your viewers. 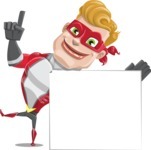 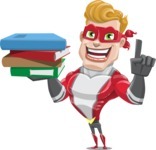 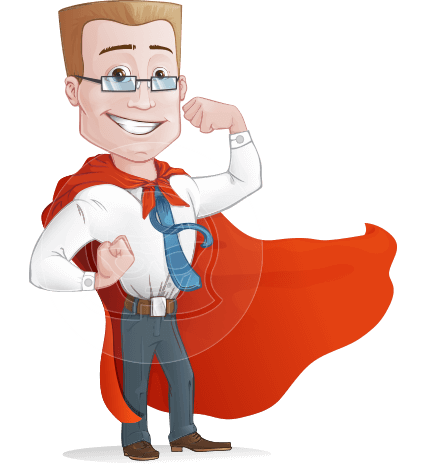 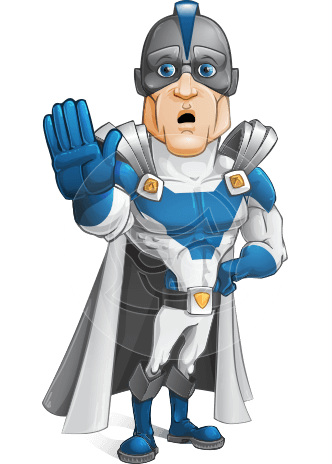 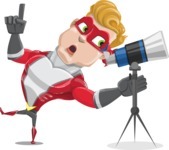 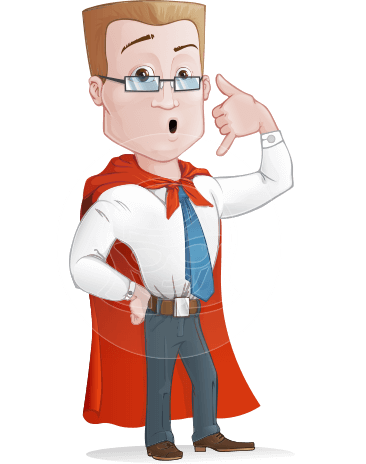 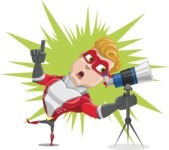 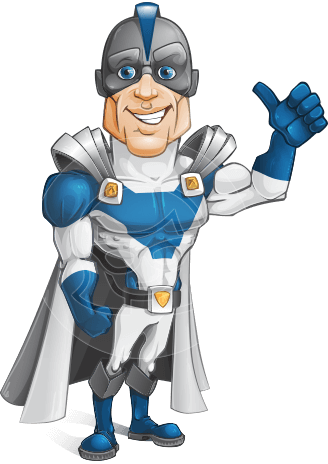 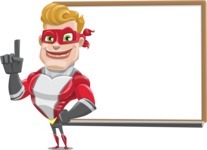 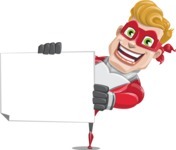 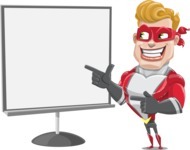 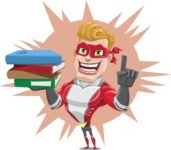 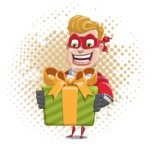 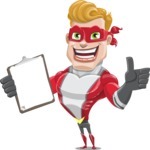 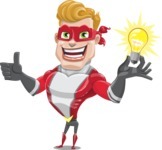 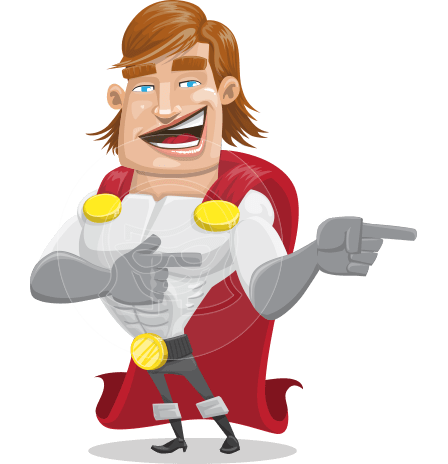 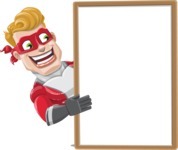 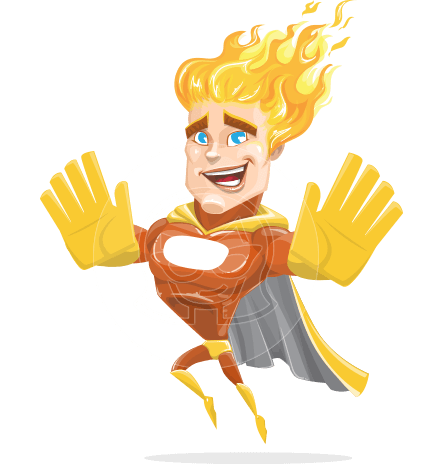 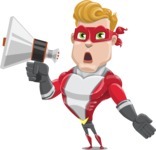 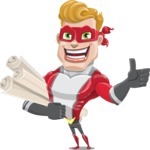 So get ready to boost your presentations Mister Magnetic superhero style.